Students sort the cards to match the correct answer using doubles plus one. Next they are to record their answers on the recording sheet. There are additional doubles activities provided. This is a great way to teach doubles plus 1! 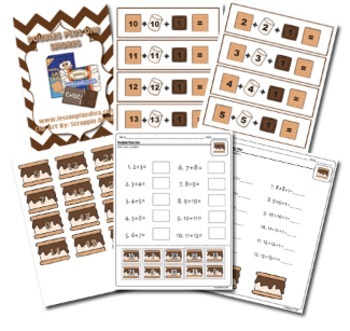 Check out more Math activities!